3 wild rivers from different cultures and rhythms gave birth to a one-of-a-kind trio called Dreisam. Added to one charming and feminine sophistication. Whose roots get to German, Brazilian and French sources. As the water flowing from nowhere to everywhere is a great ‘Source’ of inspiration. Whose upcoming album, as interesting as it could sound so, is named “Source“. Right after her performance, two weeks ago, at the Peristyle – Place Opera, in Lyon. And its energetic and warm rhythms, with tastes of samba. 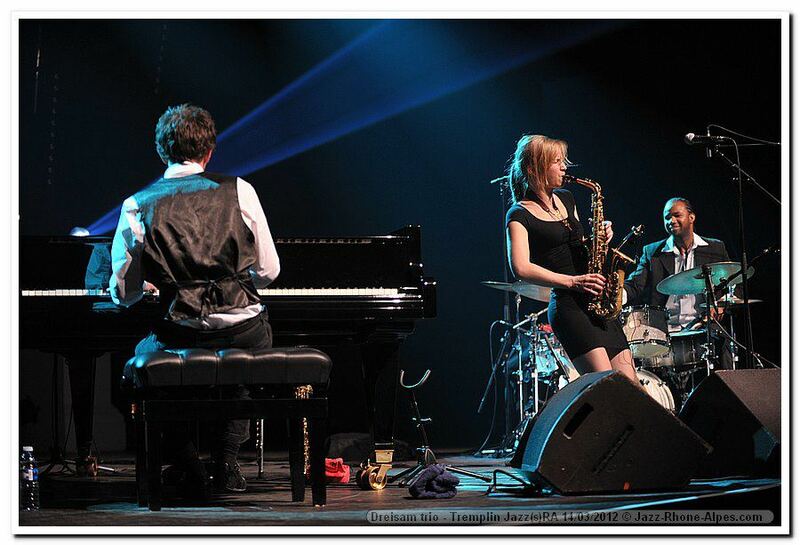 Among those two Nora and Zaza, having graduated his diploma in Jazz studies. So let the music play and enjoy their tunes as much as I did.